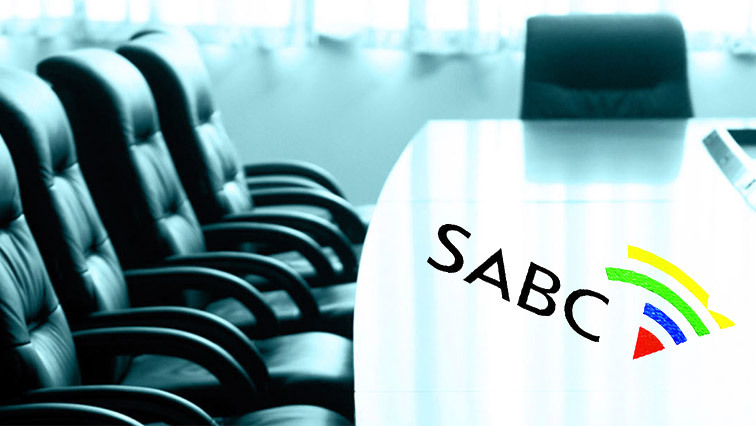 Communications Committee Archives - SABC News - Breaking news, special reports, world, business, sport coverage of all South African current events. Africa's news leader. Home » Posts Tagged "Communications Committee"
The Communications Committee will bring the 8 recommended names to the National Assembly for final approval. 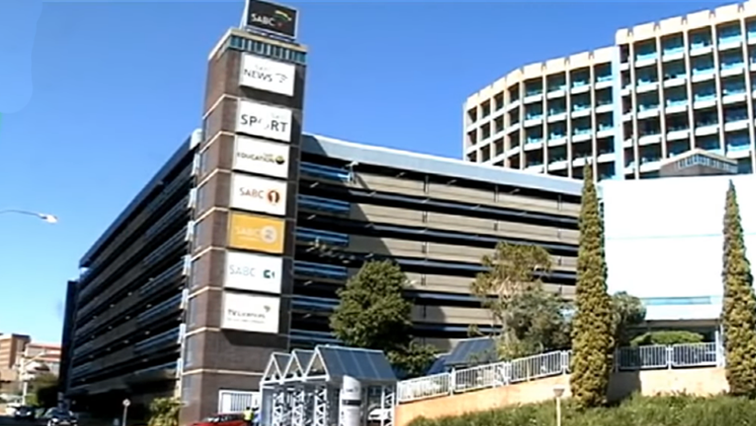 Parliament’s Communications Committee has adopted a list of proposed names to serve on the SABC Board amid stiff opposition from some political parties. 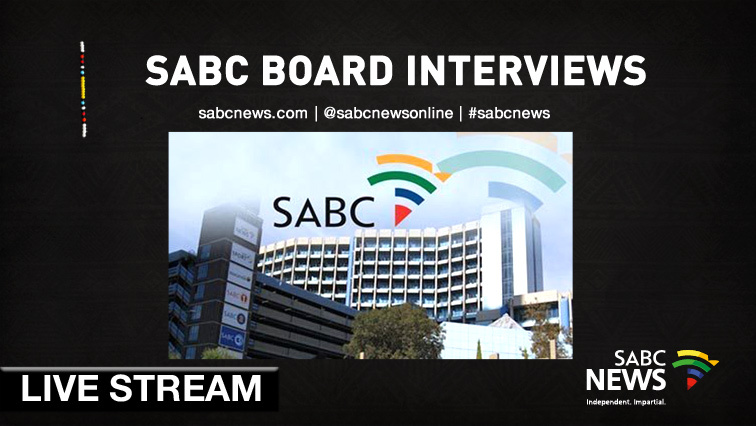 The Communications Committee is conducting interviews with shortlisted candidates for the SABC board. As Parliament is still in recess some MPs are expected back early in January to continue with outstanding business. 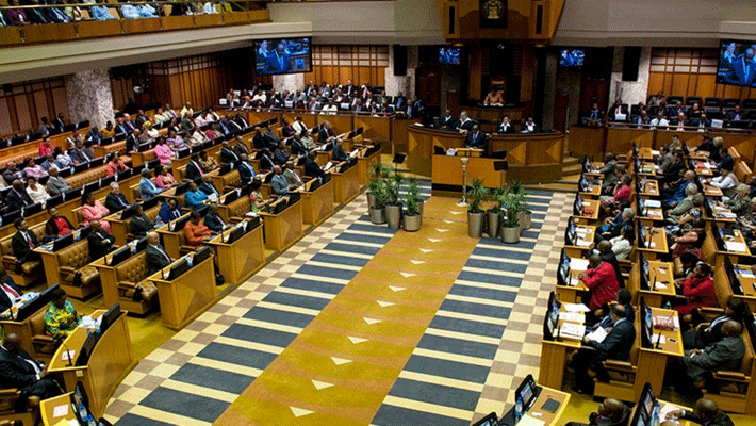 Parliament’s Standing Committee on Public Accounts says it believes the SABC should be creative enough to find ways of avoiding “day zero” when it comes to retrenchments.